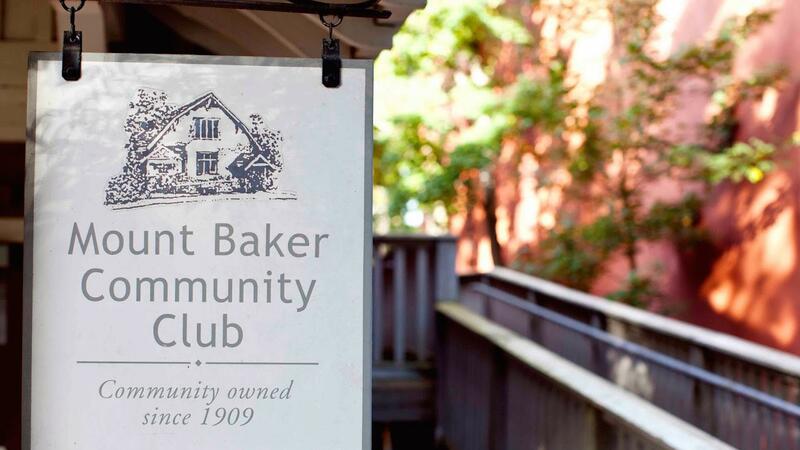 Rent Mount Baker Community Clubhouse | Corporate Events | Wedding Locations, Event Spaces and Party Venues. Photo shoots, film shoots and all the best celebrations and meetings. Our conference room is fully equipped for your retreat, meeting or seminar.